Sikyong Dr Lobsang Sangay inaugurated the fourth Young Tibetan Scholars’ Conference after lighting a butter lamp at the Administrative Training Centre, Dharamsala. The four day conference will continue from 21 August to 24 August. In his keynote address, Sikyong lamented the importance of carrying out research in diverse fields and making their research available to the wider audience through publication in scholarly journals. The fourth Young Tibetan Scholars’ conference saw an increase in applicants and participants presenting their research papers. Renowned Tibetan historian and the director of the Amnye Machen Institute, Mr Tashi Tsering, gave the inaugural address during the ceremony. He impressed on the young scholars attending the conference to uphold intellectual integrity and the importance of duly attributing sources used in their publications. 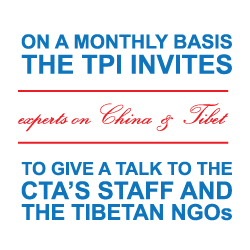 Following the inaugural ceremony, researchers of the Tibet Policy Institute gave presentations on their research findings. 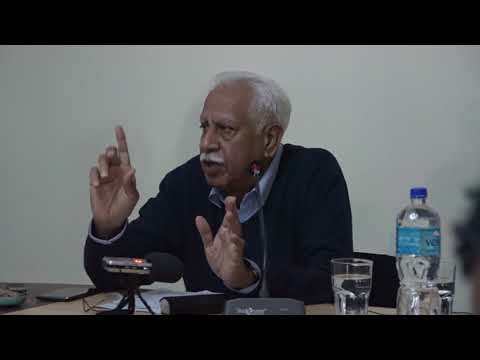 A plenary session was held in the afternoon to discuss the significance of Tibetan studies. This session was moderated by Professor Sonam Gyaltsen of the Sarah College for Higher Tibetan Studies. 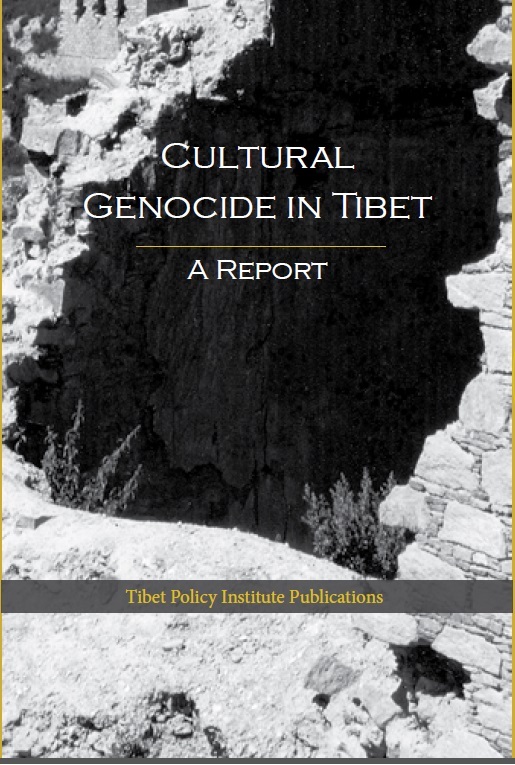 The discussants include Ju Tennkyong, Chief Editor of the Monlam Dictionary, Tsewang Topla, Senior Lecturer of Tibetan history at the Sarah College for Higher Tibetan Studies and Menshar Lode, Principal of the Norling Institute for Tibetan Studies. 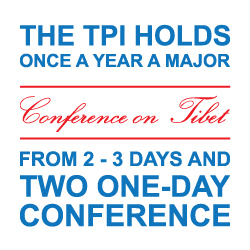 The Young Tibetan Research Scholars’ Conference is an annual flagship conference organized by the Tibet Policy Institute.